We are a team of dedicated professionals, ready to do what ever it takes to help you with all of your real estate needs. Whether you are wanting to buy, sell or trade, you’ve come to the right place! 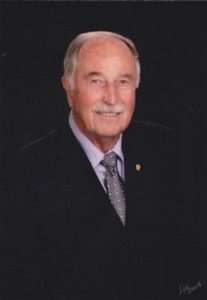 I have over 40 years of experience listing and selling residential, farm and ranch, and commercial Real Estate as well as acreages. Call me on my cell phone at 970-768-4743 to discuss your real estate needs. 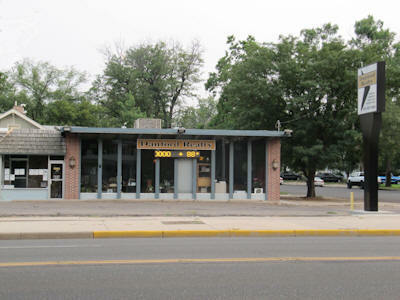 I obtained my real estate license in 1984 selling in the Denver Metro area & Mountain areas. It was a tough market at that time with interest rates over 12%. In 1988, my husband, Harry and I and our brand new baby girl, Sarah, moved to Morgan County. I took 13 years off from real estate to raise our girls & reactivated my license in 2002 with Danford Realty. I love this business and the challenges and accomplishments that come with it. I especially enjoy the feeling of helping some one find just that right home for them. My cell phone # is 970-768-9527 if you would like to visit with me about the market here in Morgan County. You can also Email me. I can provide information on any property you wish to know about. I obtained my Real Estate License in 1978. After receiving my Brokers License, I owned Fairdealing Realty in Brush. As a member of the Morgan County Board of Realtors, I served a double term as President and was named Realtor of the Year. 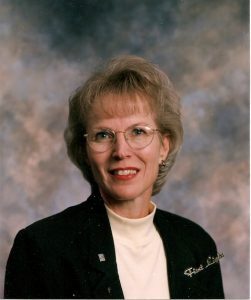 In 1984, I started appraising full time and became designated with the National Association of Independent Fee Appraisers and a member of the Denver Chapter where I served as president and the Colorado State Director. In 1994, I received the Chapter Appraiser of the year award. I upgraded my Appraisal License to Certified General in 1991 and after 31-1/2 years of appraising, I retired in 2009. It was then that I realized I missed the Real Estate Profession. Now I look forward every day to again assisting clients in the pursuit of the American Dream – the Dream of Home Ownership. 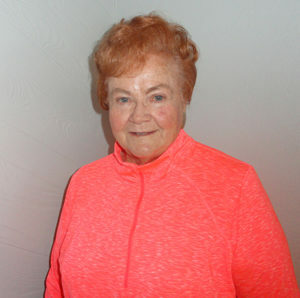 I can be reached by calling 970-768-3212 or you can Email me. 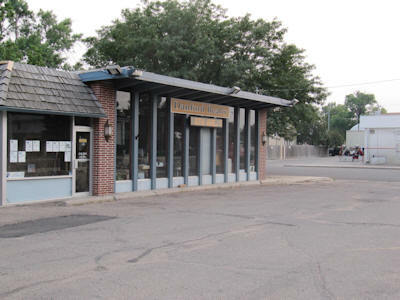 DANFORD REALTY LLC is located at 300 E. Platte Avenue, Ste 100 in downtown Fort Morgan, Colorado. We can provide you with home-town, personalized service. We do a substantial volume of business helping people buy, sell or trade real estate. DANFORD REALTY LLC is a member of the Multiple Listing Service. This allows us to show all properties listed with MLS in Morgan County or throughout Northeastern Colorado. Our Office Policy dictates that should you become dissatisfied with our service, you may cancel your listing. DANFORD REALTY LLC and associates are members of the Greeley Area REALTOR® Association, the Colorado Association of REALTORS® and the National Association of REALTORS®.